An ELI Forum reader has graciously submitted their copy of the NordicPhotos Settlement Demand Letter for commentary and analysis. It’s interesting in that this foreign company is directly contacting a U.S. citizen. The NordicPhotos FAQ is strangely similar tot he Getty Images FAQ. It looks like NordiPhotos plagiarized Getty Images approach. 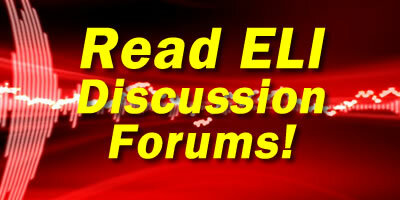 You can follow this thread of discussion on the ELI Forums.